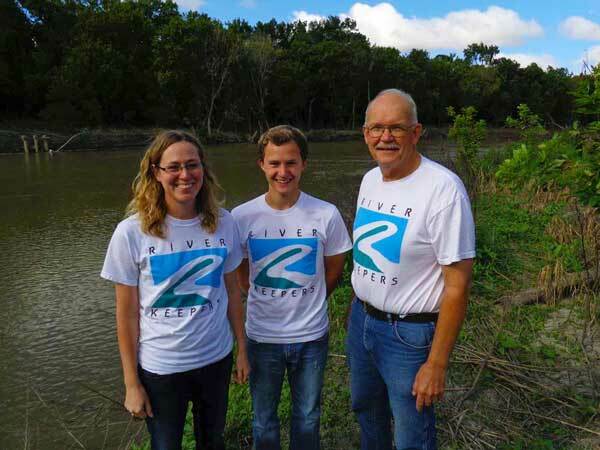 River Keepers was established in 1990 after a large community-wide assessment said that the Red River is underutilized, underappreciated and in some cases mistreated. To someday meet our vision that "All people value the Red River as a vital part of our community”, our work is broad in scope. It includes many river and water related activities such as water education, water quality monitoring, river safety, riparian restoration, and river recreation. This is done so that the community understands the value and importance of the Red River, properly maintains it and safely enjoys it. We are a local nonprofit that works with the Red River of the North primarily in Fargo, ND and Moorhead, MN. If you are looking for another river keeper organization, please visit www.waterkeeper.org. 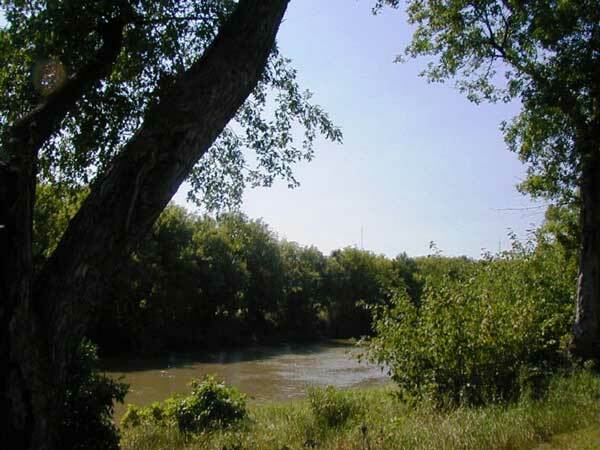 Advocate for awareness, appreciation and stewardship of the Red River. Encourage and promote River recreation. Help develop economic opportunities in the River corridor. Encourage development of recreation amenities in the River corridor. Educate residents about the River and its environment. Do you love the river? How about helping others? Check out our volunteering page to see what opportunities we have available. Check out our shop page to purchase a membership, sign up for an event, donate, or buy some swag. Purchase a membership to receive exclusive benefits, including guides and discounts on excursions. Learn, Sustain and Enjoy the Red! We have many projects and activities running throughout the year for all ages. From canoeing to fishing to marking storm drains, there's bound to be something that you'll love.